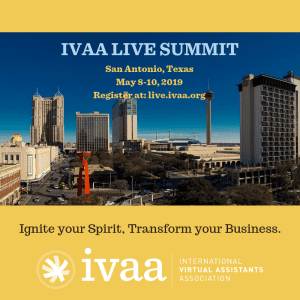 It’s easy to help your audience get connected with IVAA’s programs, membership options, and events. It’s as easy as 1- 2- 3. Create your affiliate account in minutes, sign up below. After you create your account, you will get an email with your IVAA Affiliate Partner Center login so you can access the partner center to get your tracking links and banners. Current affiliates can login here: https://br199.infusionsoft.com/app/authentication/login?isClientOrAffiliate=true.